What do you think? 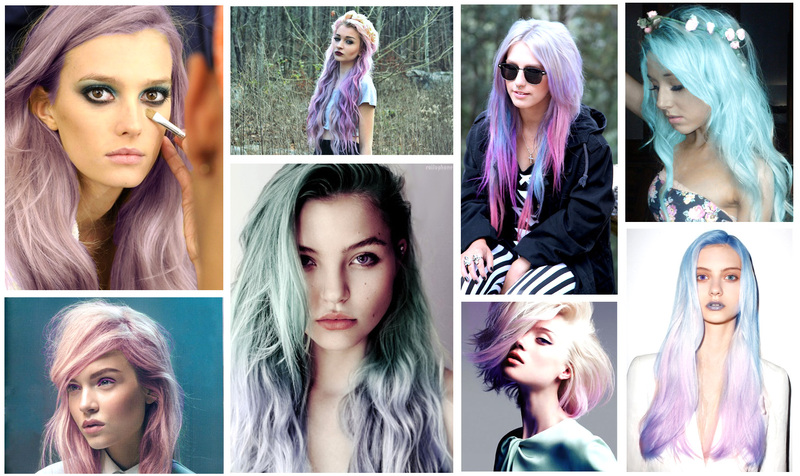 Are you a fan of pastel hair? Next Post Slinkylinks Jewellery Giveaway! I would love any of those looks! Does anybody know if pastes will work on my hair if I don’t bleach it?! I’m very blonde anyway… just not white blonde!